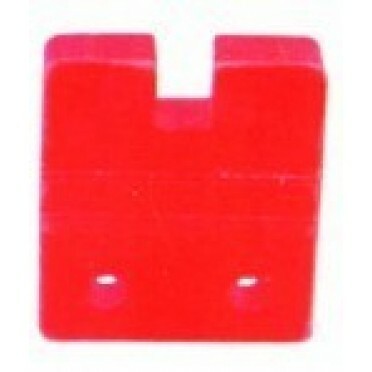 Description :Epoxy 10X1 Way SMC W Type Finger SupportsWe have in our store a wide assortment of Fing.. Description :Epoxy 10X1 Way DMC KType Finger SupportsWe have in our store a wide assortment of Finge.. Description :Epoxy 12X1 Way DMC K Type Finger SupportsWe have in our store a wide assortment of Fing.. Description :Epoxy 10X2 Way SMC W Type Finger SupportsWe have in our store a wide assortment of Fing..